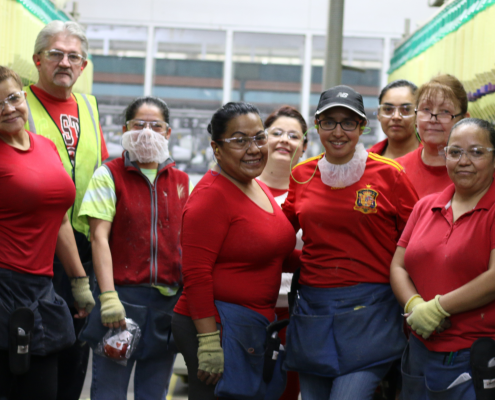 Since our founding, Pharr has been a family-owned company with a family-centered culture. This drives our commitment to support the wellbeing of our companies’ diverse communities. 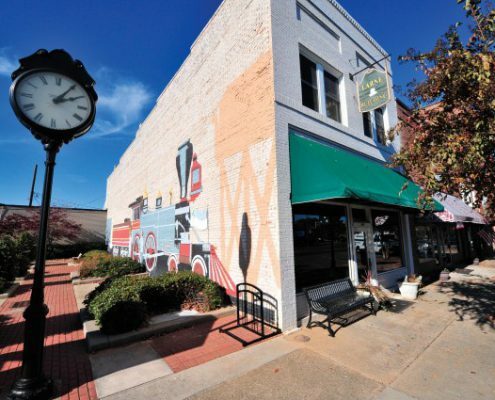 Dalton is a growing, vibrant reminder of Georgia’s past and its future. Started in 1956, Interstate 75 runs through Mill Creek Gap, over the site of much of the Battle of Rocky Face. The depot that witnessed almost of Dalton’s growth has been reborn as a restaurant, fittingly called The Dalton Depot. 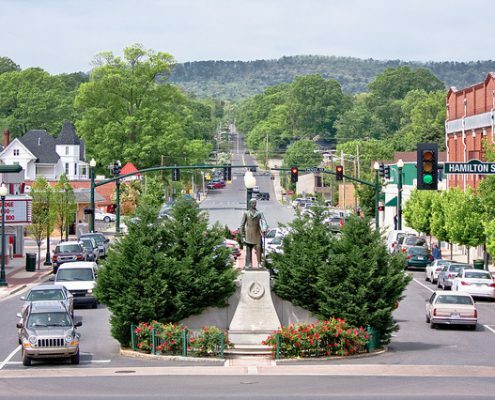 Downtown Dalton features a wide array of businesses, including upscale shopping and food. Today Dalton is unrivaled in its production of carpet, boasting almost 90% of the functional carpet produced world-wide is made within a 25-mile radius of this north Georgia city. 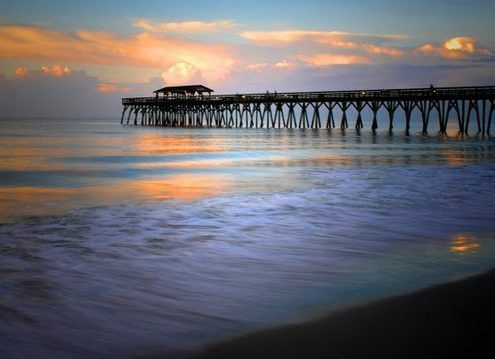 The City of Myrtle Beach is a residential and vacation community at the heart of South Carolina’s Grand Strand coast. Our 30,000 permanent residents and millions of visitors enjoy wide beaches, warm weather and an incredible range of entertainment and activities. Myrtle Beach was incorporated in 1938 and became a city in 1957, when the permanent population first topped 5,000. The name “Myrtle Beach” comes from the wax myrtle, an abundant local shrub, and was chosen in a name-the-town contest in 1900. 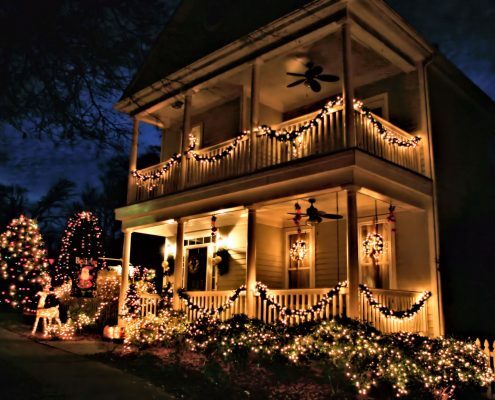 Chartered in 1887 and occupying approximately 4.75 square miles of land, the Town of Clover is located in northwestern York County, South Carolina. The small town atmosphere combined with easy access to big city dining, shopping and entertainment make Clover an exceptional place to live. The proximity of Clover to the rapidly growing Charlotte and Gastonia, NC, and Rock Hill, SC, urban areas provides a diverse job market and has created an opportunity for growth in Clover. Pharr Fibers and Yarns manufacturing plant has strong footholds in this community. From time and energy donated by our employees to financial support provided by our companies, Pharr is dedicated to a variety of local and national organizations that make a direct, positive impact on people’s lives. 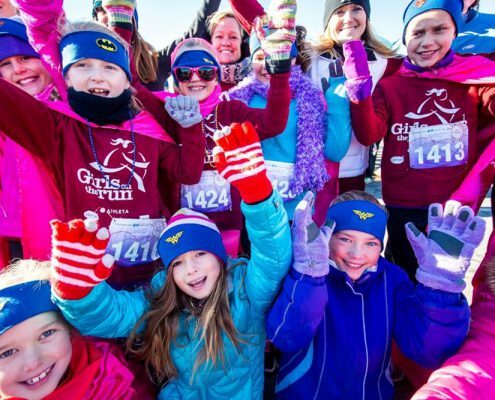 Girls on the Run Gaston embodies everything Pharr looks for in a community partner, they inspire girls to recognize their inner strength and celebrate what makes them one of a kind. Pharr is proud to be a sponsor of their annual Let the Good Times Run Fundraising Gala! Together with the Carolina Thread Trails, Belmont Land is helping to connect the 15 surrounding counties via trails. 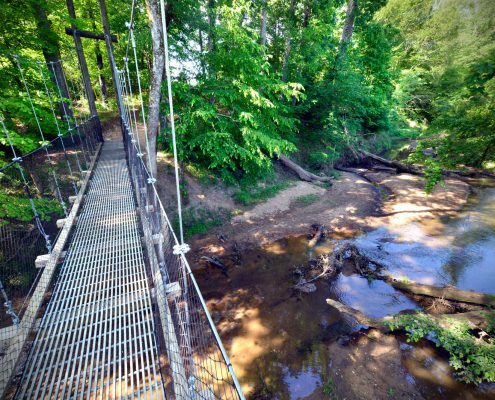 Currently, you can access the trails at the South Fork Blueway in McAdenville that features four paddle launch sites! Pharr and Belmont Land has been a part of this adventure since the start, Bill Carstarphen, Pharr CEO along with his wife Carol Carstarphen were the spear headed the initiatives for the initials trails in Gaston County. They are still serving as the representatives for Gaston County. Helping our local community is and has been extremely important to Pharr and making sure the students who attend school here are getting the best education they can is no exception! Throughout the year, Pharr partners with McAdenville Elementary School, donating school supplies at the start of the year, participating in their annual book drive and being the Corporate Sponsor for Are You Smarter Than a 5th Grader, an event that pairs businesses with elementary schools in a fun game show format, where proceeds go toward the Ron. L Ensley grants for teachers to fund innovative classroom lessons and projects. Daniel Stowe Botanical Garden is the Carolinas’ Garden for all season, providing guest a chance to reconnect with nature. 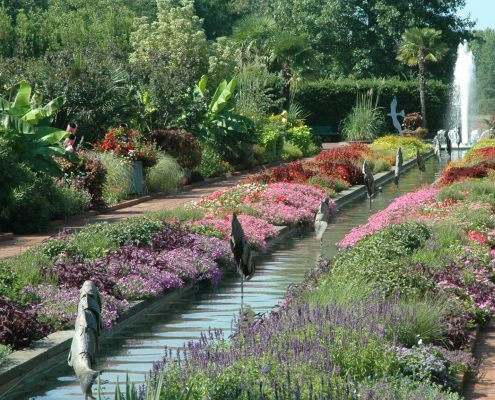 Pharr’s connection with the Garden goes back to the beginning, when one of Pharr’s Founders, Daniel J. Stowe shared his love with gardening with his community opening the gardens in 1991. Today, Pharr CEO, Bill Carstarphen serves as the Garden’s Vice Chairman. In the mid-2000’s Pharr and the Town of McAdenville began looking for ways to elevate the McAdenville Community Center and the Youth Recreational Programs. Being long time members of the Gaston County YMCA, the Carstarphen’s knew what they stood for and that their mission statement aligned well with our goals. In 2008 the Pharr Family YMCA opened its doors and marked the start of a great relationship between the Town of McAdenville, Pharr a Family of Companies and the Greater Gaston County YMCA! 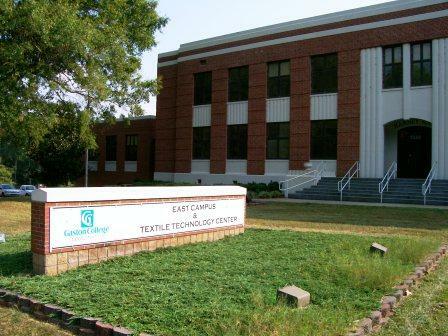 Pharr partners with Gaston College on continuing education for our employees as well as events to help promote the future of the textile industry to high school students in Gaston County. The American Heart Association is the nation’s oldest and largest voluntary organization dedicated to fighting heart disease and stroke. 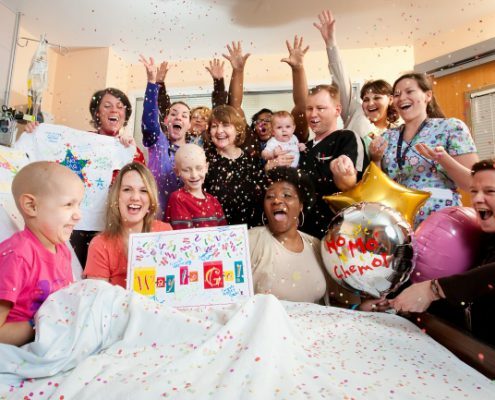 Founded by six cardiologists in 1924, the organization now includes more than 22.5 million volunteers and supporters. The AHA funds innovative research, fights for stronger public health policies, and provides critical tools and information to save and improve lives. Pharr is proud to annually participate in and contribute to their initiatives.